Thank you for wanting to find out more about me! 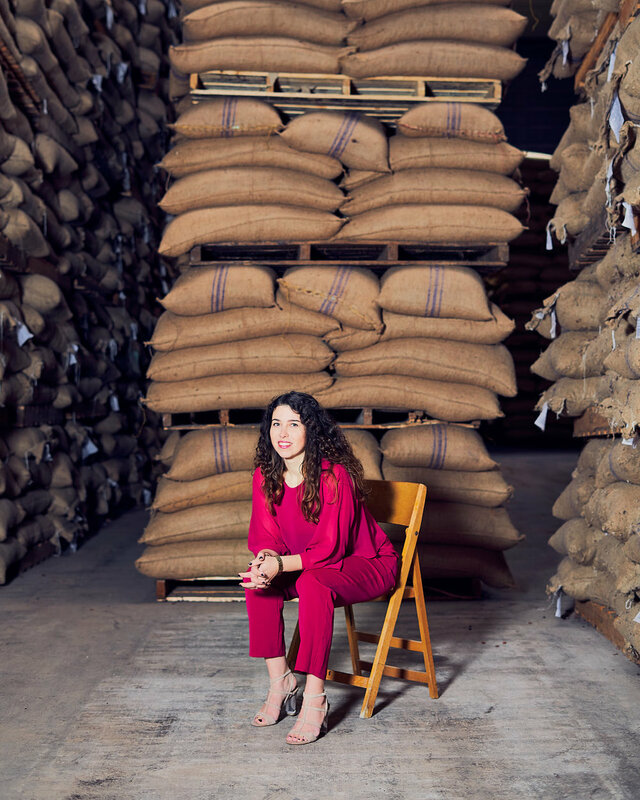 My name is Marika van Santvoort and I am the founder of Moving Cocoa Consultancy. With a Master degree in Human Rights in the pocket, I moved to Cameroon where I worked with cocoa farmers in remote communities. After that it has been all about cocoa for me, and honestly.. I cannot imagine a world without it anymore! Since 5 years I have been one of the organizers of Chocoa in Amsterdam, which yearly brings together thousands of professionals. This has provided an extensive and close network of producers, buyers, chocolate makers and other professionals. Connecting people means driving the market forward, it is what I love to do most. I am a qualified cocoa ánd chocolate taster and I love bringing knowledge and passion during chocolate tastings. I am specializing in cocoa bean quality and logistics. In specific cases I take care of sales of high-quality cocoa beans. For this reason you can often find me in a cocoa warehouses in Amsterdam, or on a farm in South America. I always look to bring more innovation in the sector. Creating more value for cocoa farmers is my mission. This is what Moving Cocoa is all about. If you want to know more, connect with me on Facebook or LinkedIn or contact me. I am available for (freelance) projects.